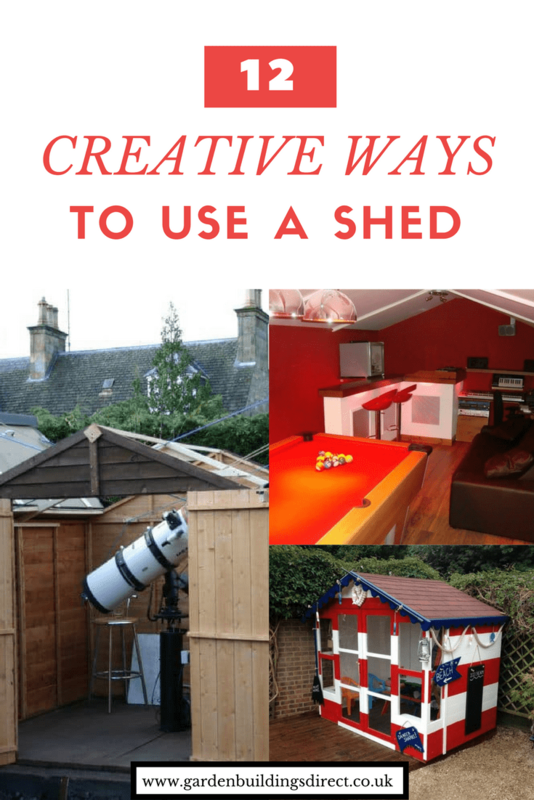 Shed of the Year 2014: Creative Ways to Use a Garden Shed. Utilise and decorate a garden shed to win channel 4's Shed of the Year competition. 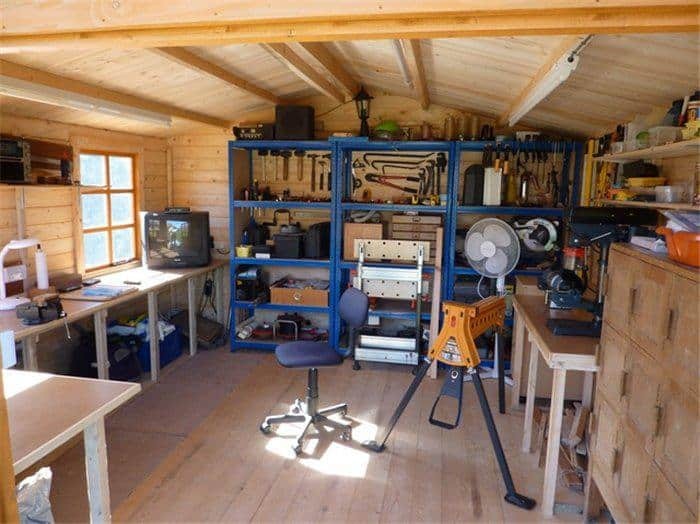 Shed of the Year 2014 competition: It’s time to make your shed amazing! Have you ever wanted a pampering spa in your very own garden? An outdoor office so you can work from home? Or a quiet getaway for when it all gets too much? 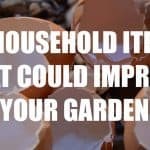 It’s all possible thanks to the Great British garden shed! This year’s Shed of the Year competition 2014 on channel 4 has caused a stir with hundreds of garden sheds being transformed into amazing spaces. Next year the sheds uk garden shed competition looks to get even bigger, and although time may be up to enter the 2014 search, you can still get your paint brushes at the ready for next year. *Click on the pictures to see how the shed originally looked (pre-makeover). 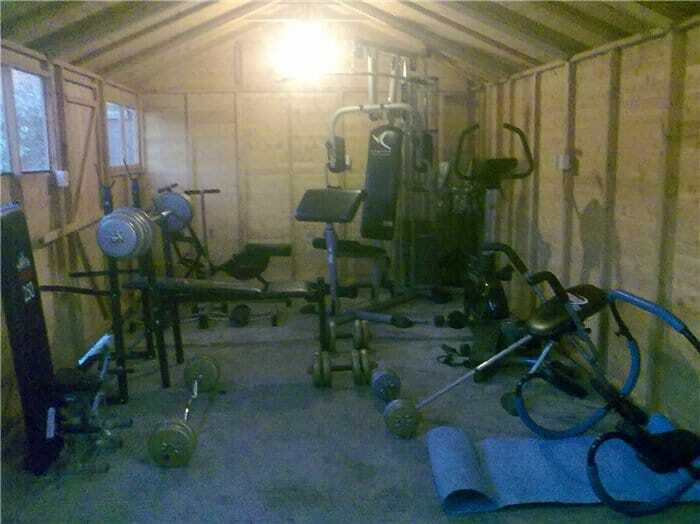 If you enjoy working out, but don’t want to pay a monthly gym membership or maybe don’t have the time to go to the gym in the evening, a home gym in your very own back garden is the way forward. You will need a secure base for this type of shed, so follow our guide on how to build a shed base. Perfect for the budding artist or craft lover, having a private space to let your creative juices flow without the worry of spilling paint on your carpet is the perfect set up. 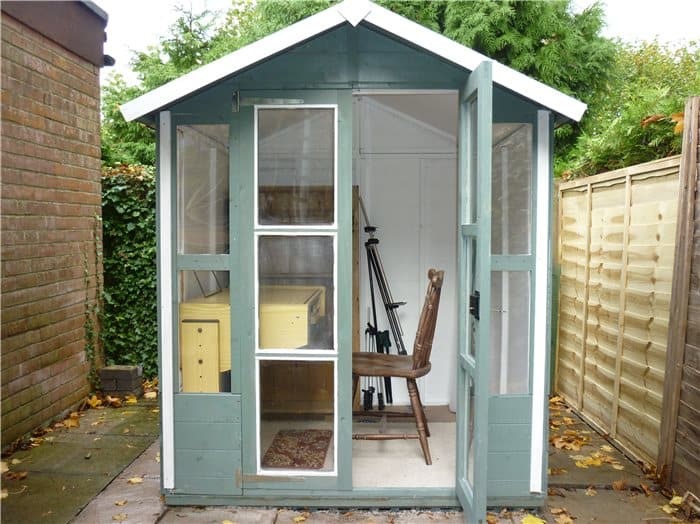 So if you’re looking through a collection of garden sheds for sale online, you need to consider the one that you can transform into a lovely art room. 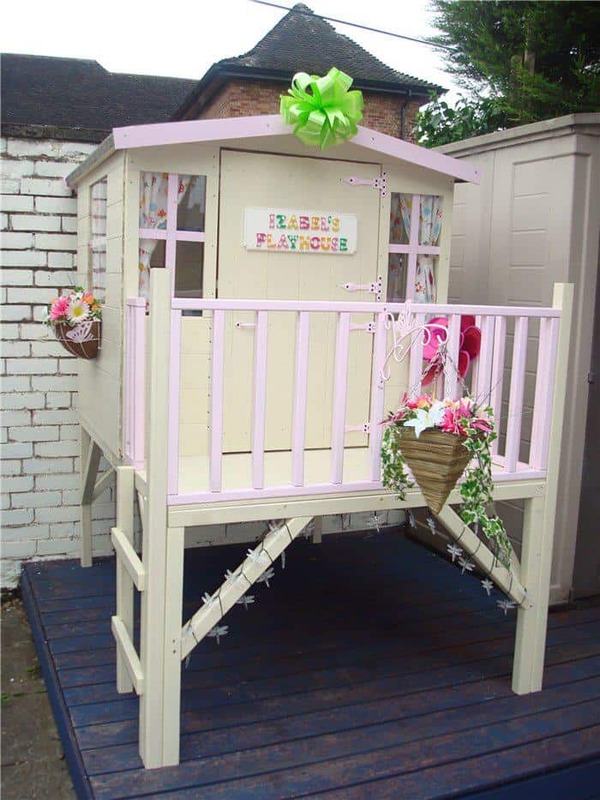 If your children love to get out of the house, having an outdoor playhouse is a great idea. 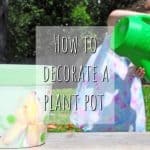 This provides them with the freedom to play outside even when the weather isn’t too good. If you want the space and freedom to hammer, saw and make noise without deafening your family, an outdoor workshop is perfect for you. We love this brilliantly creative idea. Treat yourself to a spa break and a dip in a hot tub, relaxing, unwinding and recharging your batteries in your very own garden. And if you need some tips on insulation to keep more heat in, following our guide on insulating shed. 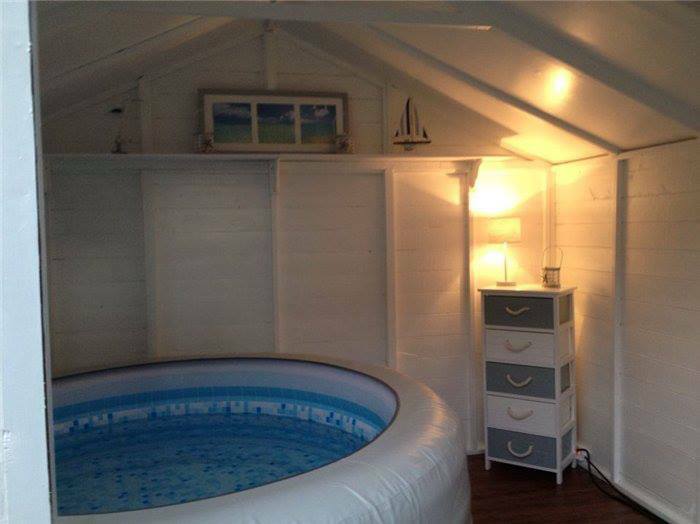 This looks amazing, you can create your very own coast culture at home using a shed, even if you live in the country. Definitely a worthy entry for a shed of year competition. 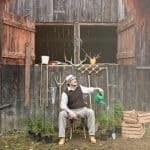 Many businesses have started life in sheds (yes, really!) Nayworth Cottage Crafts is a craft business that started in one of our very own billyoh log cabins ! Visit: nayworthcottagecrafts.co.uk if you want to see more! 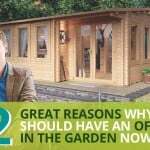 For more businesses founded in sheds, see our ‘7 Amazing Things That Started Life In A Garden Shed‘ blog post. 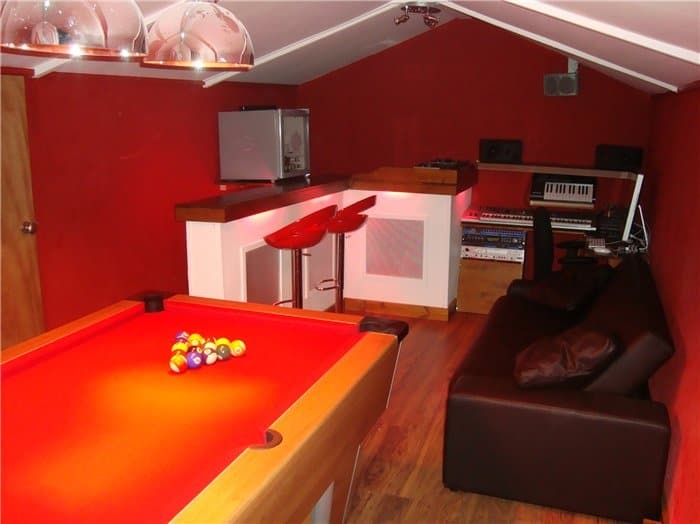 You can create the perfect place to hang out and get your friends round with a leisure/game rooms at your fingertips. 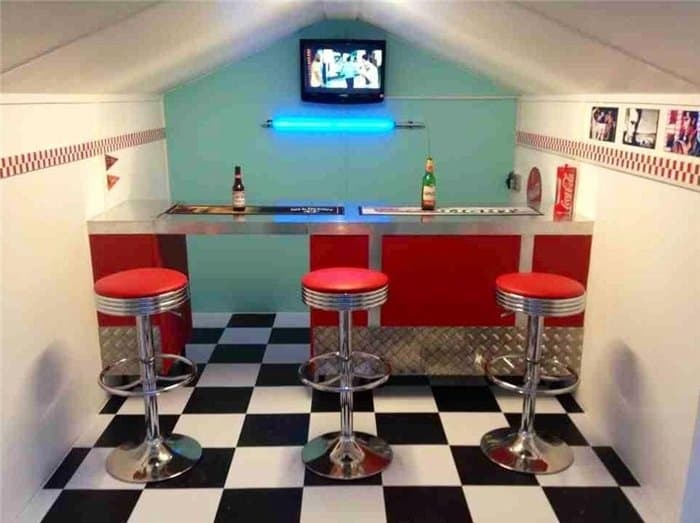 Add a mini bar and fridge to your shed and you’ll be perfectly set up for an evening in with your mates. 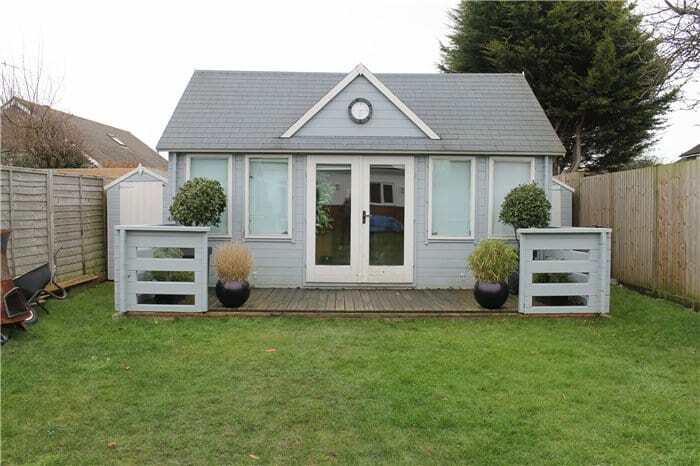 This is awesome, bringing an American diner to your back garden is possible with a shed. Who’d have thought it? 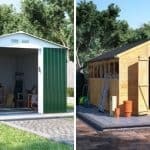 If you have a motorbike but don’t have a garage, or the space to build one, a shed is perfect for keeping a motorbike in, aside, of course, from large metal sheds. 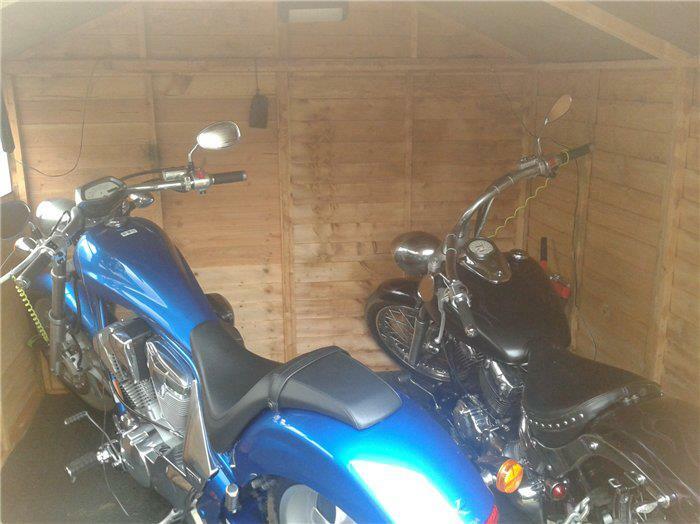 Since they’re too big to bring inside the house, a motorbike shed is incredibly helpful. This motorbike garage is perfect for all you bikers out there. 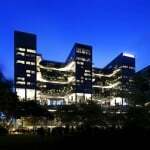 A home office is ideal if you want to cut the commute to work and spend more time at home. Giving you a specific place to work and concentrate away from the chaos of your house, a home office is the optimum work set up. And here’s a great garden office to watch for. 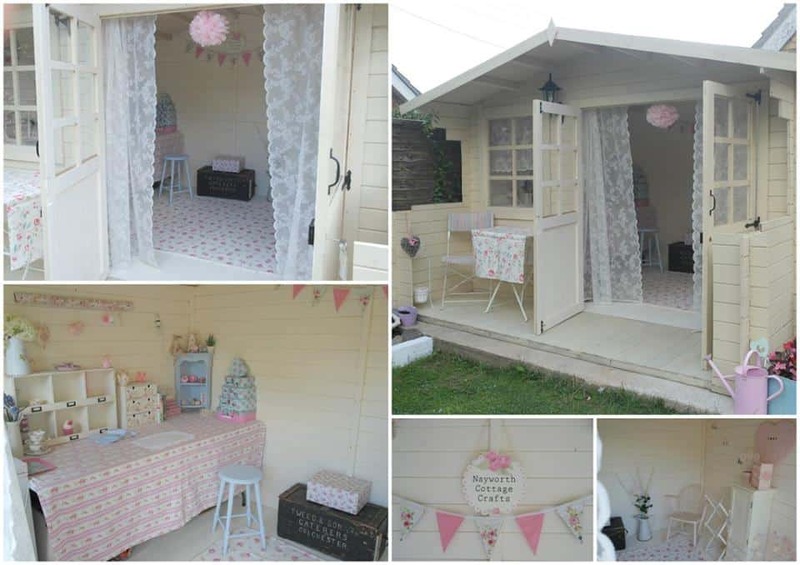 The Shed of the Year competition often features many original entries like this one. 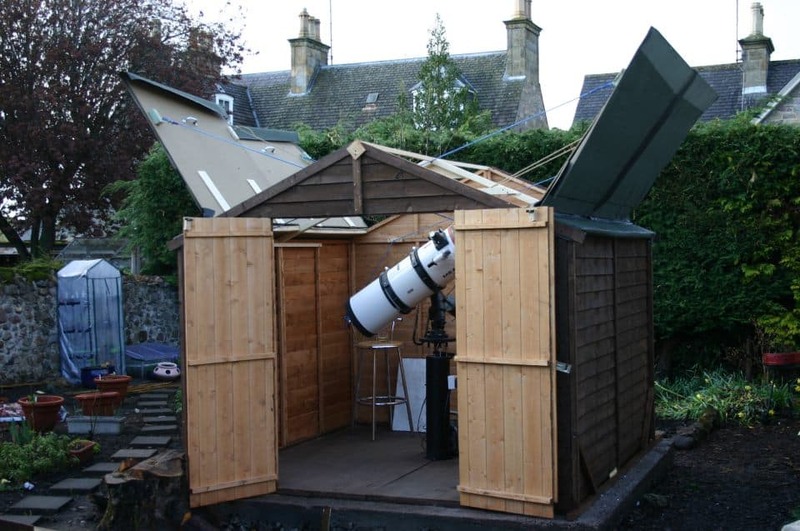 We really love how this customer converted their shed into an observatory so they can watch the night sky in comfort. The ideal place to watch the stars is outside, so this is perfect! 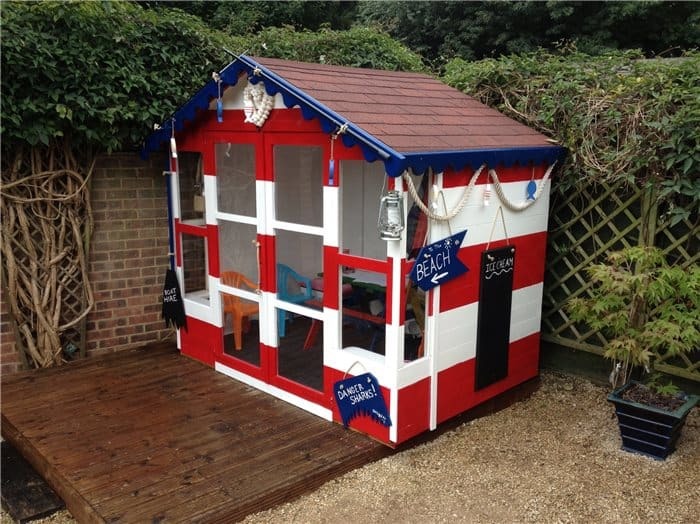 If you’ve used or decorated your shed in an original and creative way, we’d love to see! If you’re entering Shed of the Year with one of our buildings you have converted we would love to see the pictures!